CDA are experienced in the design and documentation of educational facilities ranging from early learning play settings to broad scale school campuses. 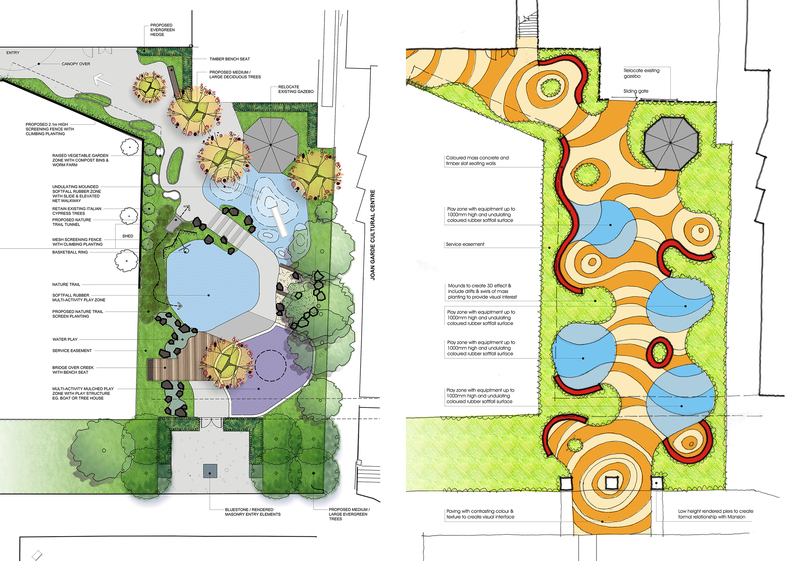 As part of the design process we seek to create diverse areas for outdoor learning, social engagement and a diversity of recreational opportunities. We also explore the integration of art opportunities to assist in creating a stimulating setting.